Fusion at South Bay offers a variety of townhome and condo layouts ranging from the smaller A & B floorplans at just over 1000 square feet to the largest J floorplan with 3 bedrooms and over 1,700 square feet. Fusion is a gated community ideally located just east of Manhattan Beach but at a much lower price point. 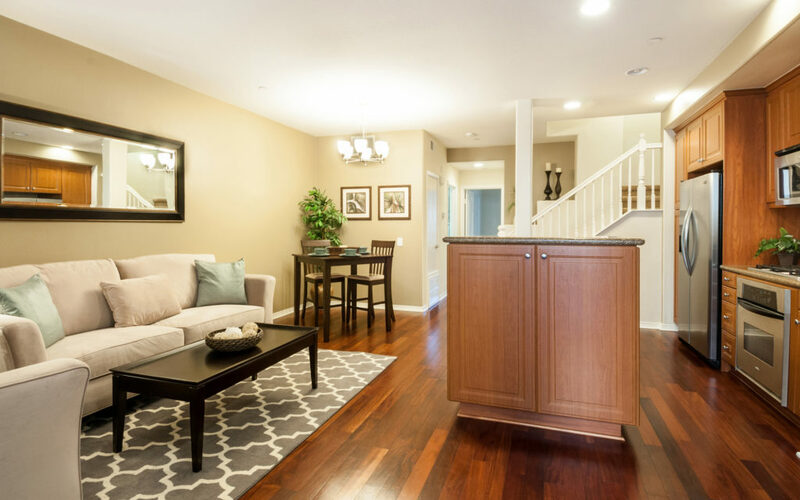 Built around 2006 & 2007 the homes offer the feel of newer construction that is very hard to find in this price range anywhere else in the South Bay. If you’re eagerly looking and ready to purchase we can also notify you about off market and pocket listing in the community. Want an easier way to search for homes? Tell us just a bit about your ideal home and we’ll customize a search just for you and send you an email update whenever a new home hits the market in Fusion.